We provide our cats with good food, fresh water and stimulating play, but is it enough? 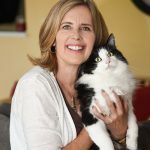 Even with the best intentions, we all know or have cats who could benefit from extra support. Enter: cat supplements. Packed with nutrients such as lysine amino acid for eye health, biotin vitamin for skin health, and dandelion leaf for healthy urinary tract support, cat supplements are key additions to any fur baby’s diet. It’s worth noting that the vitamins and minerals found in feline supplements are not often present in cats’ regular diets. That said, those missing nutrients are often critical to maintaining cats’ overall health, from joint mobility to optical acuteness. Disguised as natural, chewy treats, cat supplements are surprisingly easy to administer. Take, for instance, InClover’s feline functional supplements, which were developed by a biochemist and cat mom. 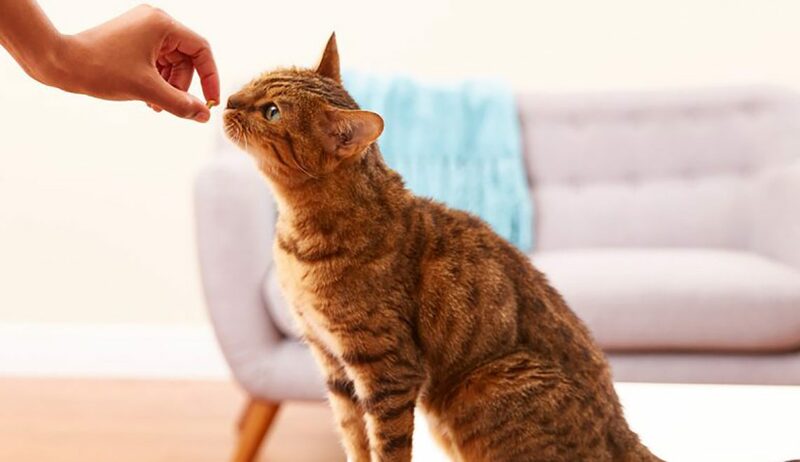 InClover’s cat supplements not only support cats’ eyes, respiratory tract, digestive system, urinary tract, teeth and fur, but they’re also delicious! Cats love the flavor; each triangle shaped chew was tested to be sure cats enjoyed eating them. 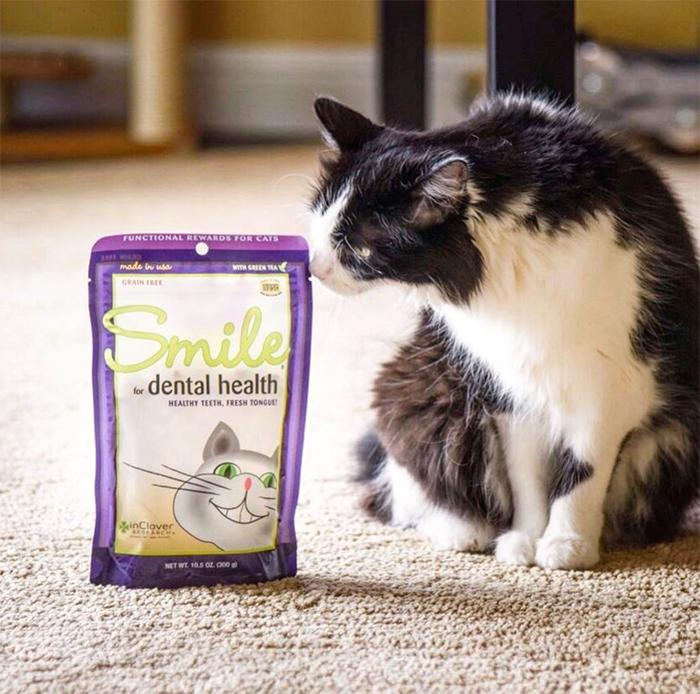 In fact, over 80% of cats come running when they hear the bag rustle and will eat these good-for-them supplements like a mouth-watering treat. Picking out any cat supplement is not going to be easy. Some of them offer necessary nutrients, but at the cost of carb heavy additives and unnatural ingredients. It’s true that cats are just fine eating regular diets. However, cats who subsist only on wet and/or dry food often miss out on a lot of key nutrients that can prolong their lives and optimize their overall well-being. 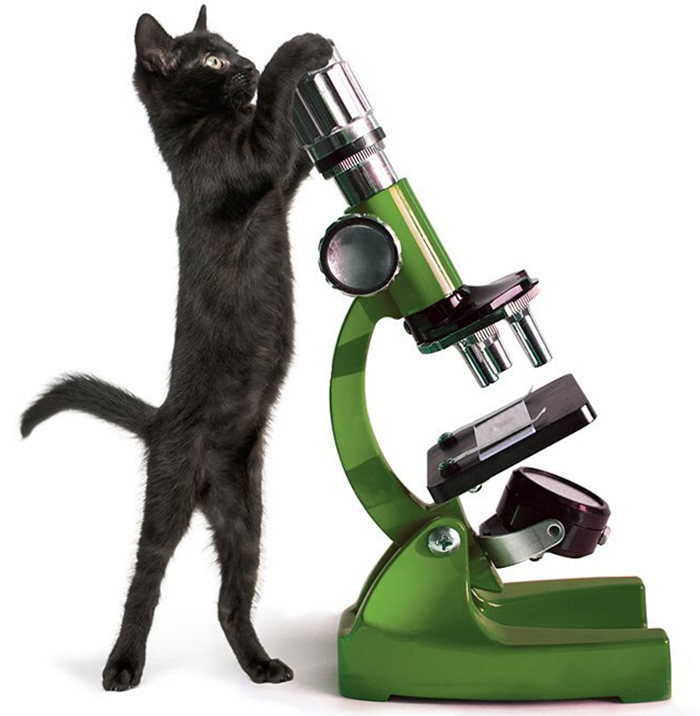 Cat supplements are the best way to ensure that cats get everything they need, all in one scrumptious treat. *SPECIAL OFFER* InClover is offering KitNipBox readers a special coupon! When you head over to InClover’s website and purchase their feline functional supplements, you’ll get free shipping when you enter the code KITNIPBOX at checkout!